Eataly New York opened in 2010 to serious foodie buzz. But is the Italian-themed market all that it's hyped up to be? What is Eataly New York? Eataly is the city's premier Italian specialty supermarket, which also features restaurants, a wine shop, numerous stations for prepared take-home food, and so much more. 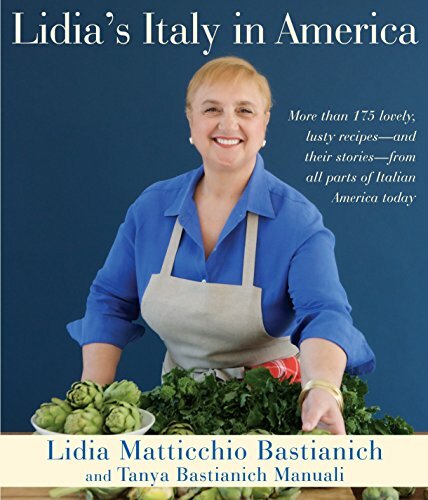 After successful Eataly operations in Italy and Japan, the concept has come to the United States with the help of partners Mario Batali, Lidia Bastianich and Joe Bastianich. Eataly New York opened in the fall of 2010 to widespread media attention and anticipation from New York City foodies all eager to explore this vast Italian food and wine wonderland. 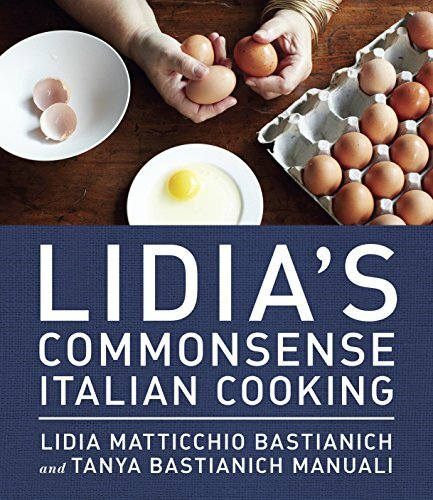 "La Scuola di Eataly" even offers intimate classes on Italian food and cooking, where you can see demonstrations and get first-hand experience from top chefs such as Lidia herself. If you are going to be in New York City's Flatiron District, Eataly is one destination you may definitely wish to check out, especially if you have a passion for Italian food and cooking. 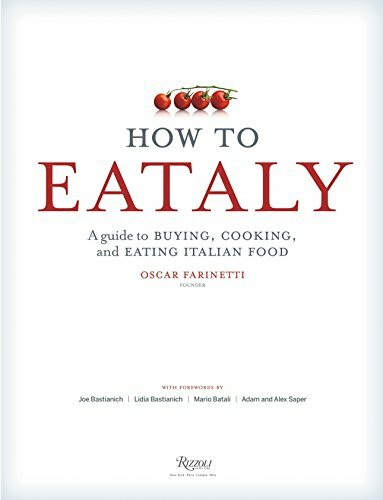 If you love to cook Italian food at home, then Eataly promises to be the place you'll want to shop. They offer a vast selection of imported Italian food products including dried pasta, olive oils, cheese and charcuterie, candies and chocolates, vinegars, sodas, beer and more. Fresh vegetables, seafood, meat and dairy products are locally procured and promised to be only the finest available. Fresh pasta and bread is made on site daily, along with prepared panini sandwiches, focaccia and rotisserie meats for quick at-home meals. 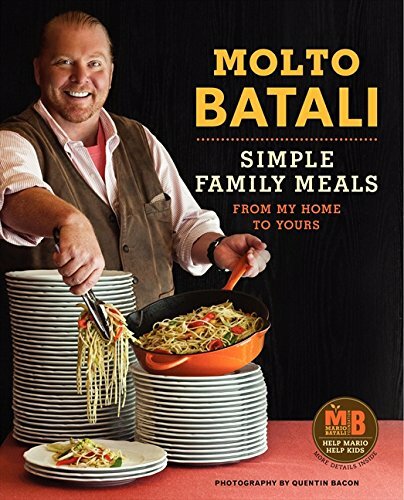 Also at Eataly New York is a cookbook and housewares selection of some of the best books and quality cookware you'll find in the area. "Eataly Vino", their wine store, offers over 700 different wines all exclusively from Italian producers. Beside its fresh produce, imported Italian foods and prepared foods "to go", Eataly offers many dining options from the casual to the sophisticated within its walls. Full service restaurants include the beef-centric Manzo, Il Pesce for fish, Le Verdure for vegetables, and La Pizza & Pasta for, of course, pizza and pasta. In the center of Eataly is also La Piazza, where you can enjoy the finest cheese and charcuterie complemented with quality Italian wine and beer. Seating at all of these establishments is first-come-first-served except for Manzo, which accepts reservations. For light snacks, drinks and desserts, there is the Caffe Lavazza - one part espresso bar, one part enoteca. For those with a sweet tooth, they can stop by the Gelateria or Pasticceria for house-made gelato and pastries. Is Eataly New York Too Much of a Good Thing? Despite the hype and despite all of the pizazz, not everyone has come out as a fan and supporter of Eataly. Some have compared it to "Italy by way of Disneyland", all sheen and surface flair and no real depth - or true Italian spirit. Critics complain of the confusing, sprawling layout - so big that a map of Eataly is necessary on their website. Some feel that the house-made products such as gelatos, breads and other specialty items are not worth the high prices charged, and neither is their produce. 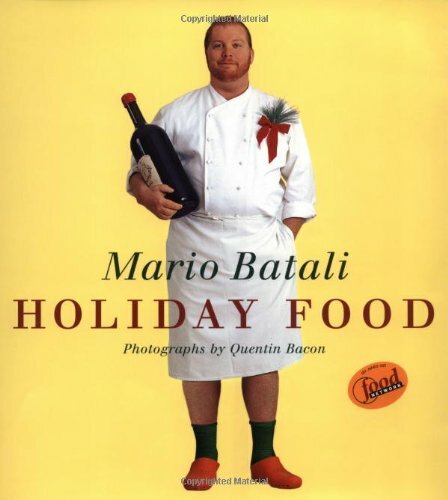 Critics would prefer the curious to shop at long-standing Italian importers in New York such as Torrisi Italian Specialties, dubbed the "Anit-Eataly" in a thread at Chowhound, or Salumeria Rosi Parmacotto. It is certainly true that prices at Eataly are high and the crowds can be overwhelming. To make the most of Eataly without fighting the heavy crowds, I would recommend staying away on the weekends or during prime lunch and dinner hours. Then it is much easier to simply browse and even enjoy getting lost for a time, perhaps pausing for an espresso or glass of wine, picking out a few interesting products to try at home, and then move on. Have you been to Eataly in New York yet? Yes, and it was just okay. No, but I want to go someday soon. No, and I'm not sure if I want to go or why I should. Eataly is located at 200 5th Avenue, New York, NY 10010 with entrances on 5th Avenue and 23rd Street. It is open daily, with Cafe Lavazza first open at 8am and most areas of Eataly open until 10pm or 11pm at night. For a full list of Eataly's hours of operation, check Eataly's location and hours on the official website. Eataly is near the N, R, and W subway stops at 23rd Street in the Flatiron District of Manhattan. 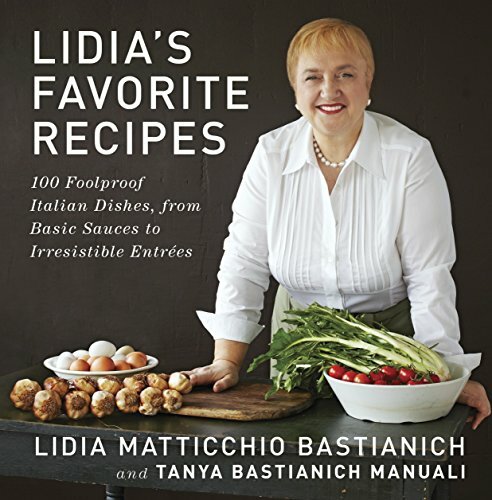 Official Facebook page for Eataly. Official Twitter stream for Eataly. Chowhound New York thread about Eataly, including diner and shopper reactions. 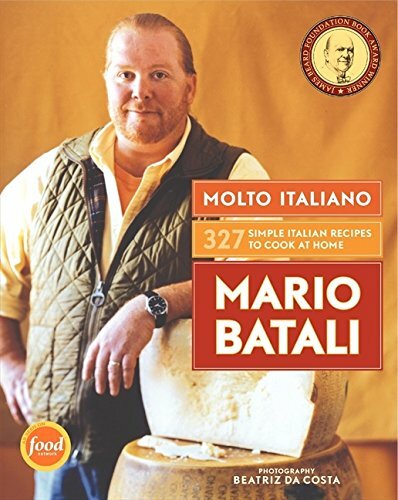 Read reviews and comments on Eataly at Yelp. A review of Eataly, specifically from a vegan perspective. The perfect way to finish a visit to Eataly. Thanks for visiting my page on Eataly New York. If you've been, what do you think of the operation? Is it worth all the hype, or are their better options for gourmet Italian food products in the city? Leave your comments here. Eataly is probably great for tourists who don't have time to wander all through the city looking for the small local stores. I'd like to visit it once just for the experience. Fortunately I live in a large city (San Antonio), and the HEB grocery stores are fantastic. 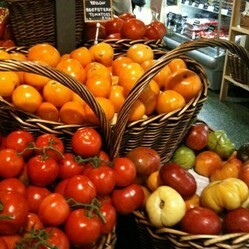 Plus there are farmers' markets and many specialty food stores. I love finding something new to eat! I was living in New Jersey from 2006 to 2013 and I went into the city at least once a week. I don't know how I missed Eataly. Looks fantastic!